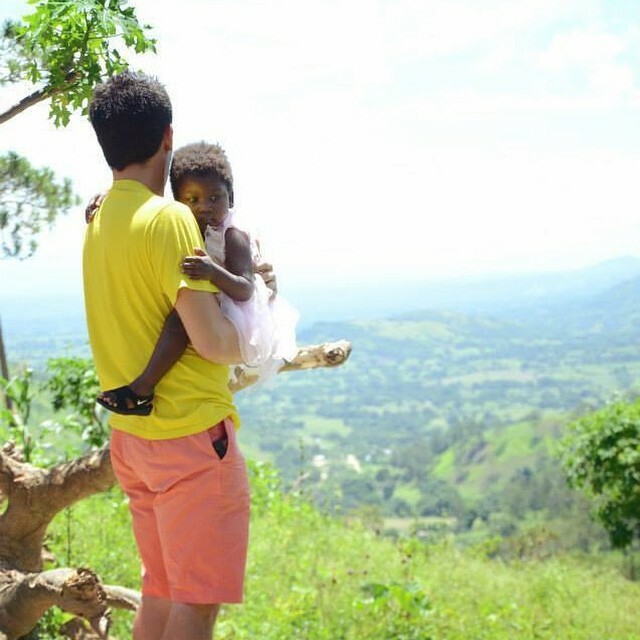 Mobile medical clinics are at the core of FUMSIL's mission and we are honored to partner in providing healthcare to thousands of people along the Haitian-Dominican border. We serve 20 isolated, remote mountain villages. We reach these remote communities via mountain paths requiring 4x4 vehicles. It can make anywhere from 30 min to 3 hours to get to the clinic site. 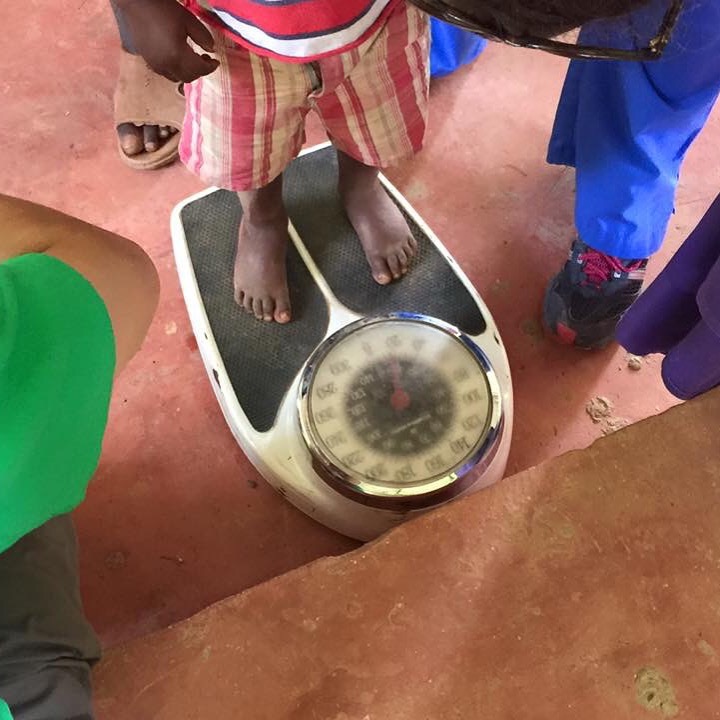 Every clinic has a Children's Nutrition station where we weigh the every child and evaluate their health. 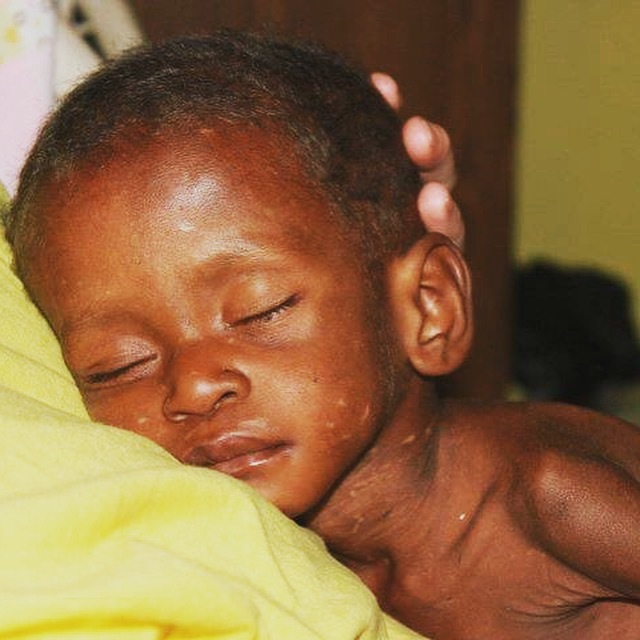 If a child is severely malnourished, we can admit them to a Children's Nutrition Center with parent/guardian permission. 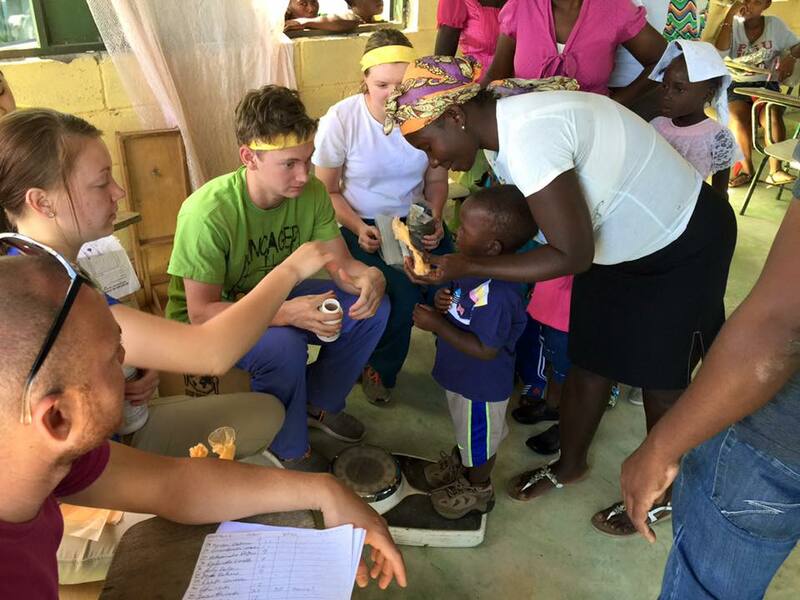 Aquinas College students worked in several mobile medical clinics while serving with us in June 2016. This is a mother participating in the Children's Nutrition portion of the clinic. 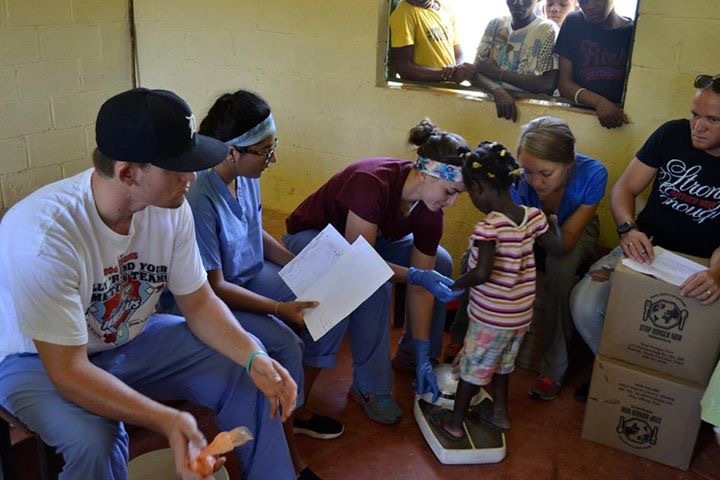 Aquinas College students weighing a child during a FUMSIL mobile medical clinic.